Are you spending too much time playing games? 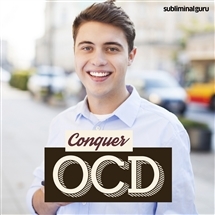 Want a way to break the spell so you can get on with your life? Gaming is addictive, and like any addiction it can take over your life. You end up spending all your free time stuck in front of a screen, letting your life slip away, missing out on opportunities and experiences that can help you grow. 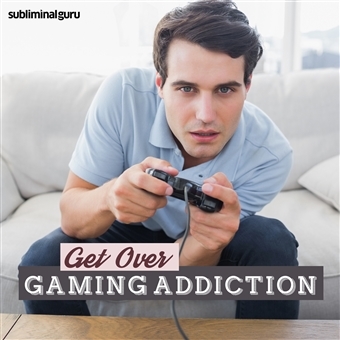 With the Get Over Gaming Addiction subliminal session, you'll discover the willpower to limit game playing activities! As you listen, thousands of powerful positive affirmations will work to influence your thinking, helping you curb your impulses. You'll start to seek variety, using your spare time to be more productive and creative. You'll become less interested in games as a whole, taking back control of your thoughts and behaviors from the inside out. Switch off your gaming addiction! Download the Get Over Gaming Addiction subliminal audio now to minimize your game playing for months and years to come. 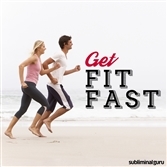 I enjoy a varied and healthy lifestyle. There's more to my life than playing games. I limit my interest in gaming. I choose how to spend my free time. My determination and willpower is strong. I prefer to use my time in meaningful ways. I choose to let go of my attachment to gaming. I enjoy a full and varied lifestyle. I am the master of my thoughts and actions. I keep game playing to a minimum. I am in complete control of my impulses. Giving up gaming is easy for me.